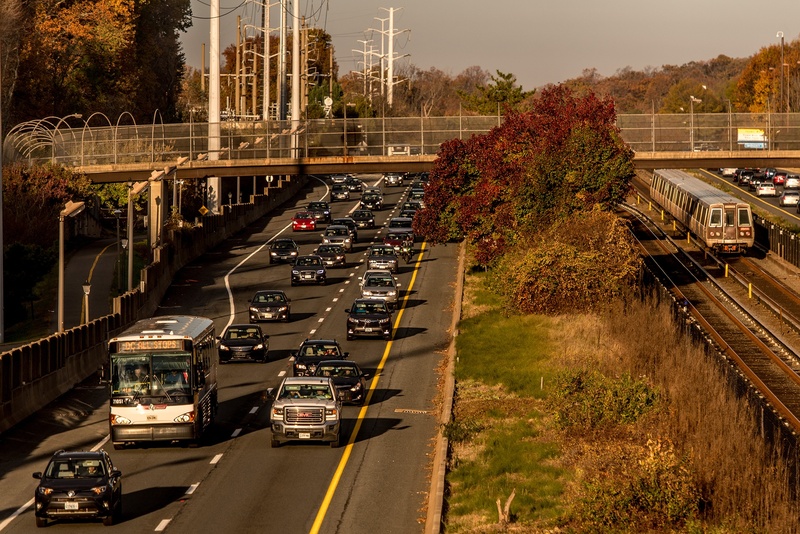 Fewer cars on the road means a more sustainable I-66 corridor. Find out how your organization can offset its carbon footprint. 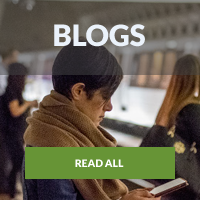 Sign up for our monthly newsletter to receive construction updates, ways to travel the corridor, and important changes coming to I-66—all in your inbox. Click each question to expand the answer. 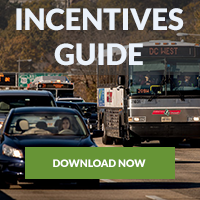 What is the I-66 Inside the Beltway program? Virginia’s Department of Transportation (VDOT) plans to transform I-66 both inside and outside of the Beltway to better mitigate traffic. From Exit 64 (I-495 interchange) in Fairfax County to Exit 72 (Rt 29/Lee Highway) in Arlington County, the stretch of interstate between these two points are defined as inside the Beltway. I-66 operates strictly as express lanes with a toll during peak travel hours during the week. Outside of tolling hours of operation, entry to the express lanes is free. In the first year, toll revenue will fund 10 multimodal projects to enhance predictability and travel time on I-66. 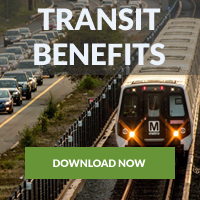 Projects include expanded bus service, extended transit access through bikeshare, real-time transit displays, and more, as selected by the Northern Virginia Transportation Commission (NVTC). What are the toll hours of operation? Tolls are in effect Monday through Friday, 5:30-9:30 a.m. (traveling eastbound) and 3:00-7:00 p.m. (traveling westbound). Tolls are not in effect on weekends and holidays. What is the maximum toll? There is no maximum toll along the I-66 express lanes. It is based entirely on demand for the lanes and prices will adjust with current traffic volume. What's the difference between a standard E-ZPass and E-ZPass Flex? Where can I buy an E-ZPass Flex? You can purchase one from the Arlington Commuter Stores as well as at the DMV, AAA, and select grocery stories. Remember: you need an E-ZPass (standard or flex) to travel the I-66 lanes during the toll hours of operation. If you don't have one installed while traveling on I-66 during toll hours, you will receive a toll violation notice in the mail with instructions on how to pay. How much does an E-ZPass cost? An E-ZPass costs $35 with $15 available in toll fare. The remaining $20 balance is available as toll fare once you register your E-ZPass online, essentially making the E-ZPass free. 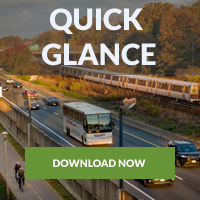 You'll receive construction updates, ways to travel the corridor, and important changes coming to I-66—all in your inbox once a month.